PowerGrid Services, LLC is looking for an Underground Distribution Foreman in the Oklahoma area. 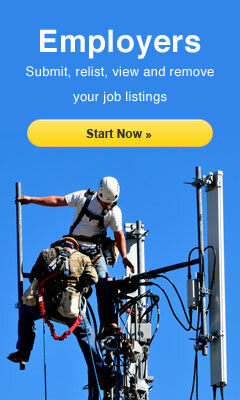 PowerGrid Services, LLC offers competitive pay, benefits, bonuses and more! We would love to have you as a part of our team. All interested applicants please send an email to mdunkin@powergridservices.com for further instructions.